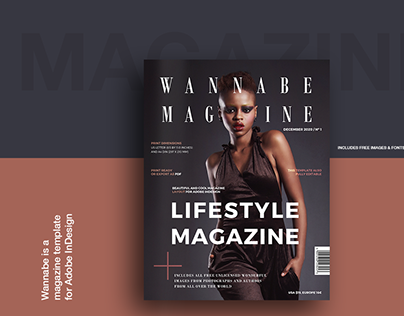 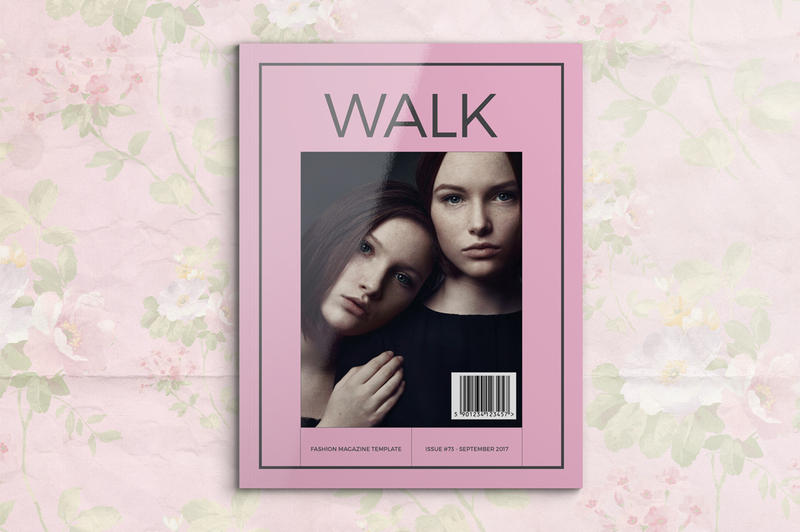 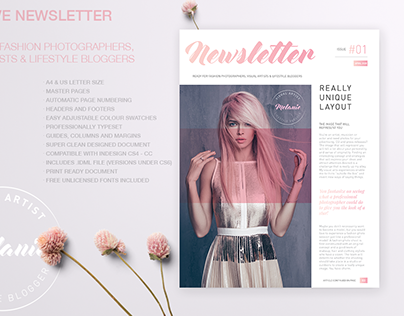 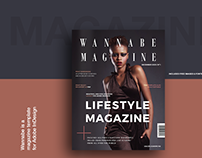 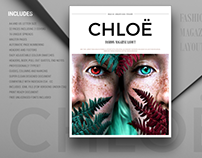 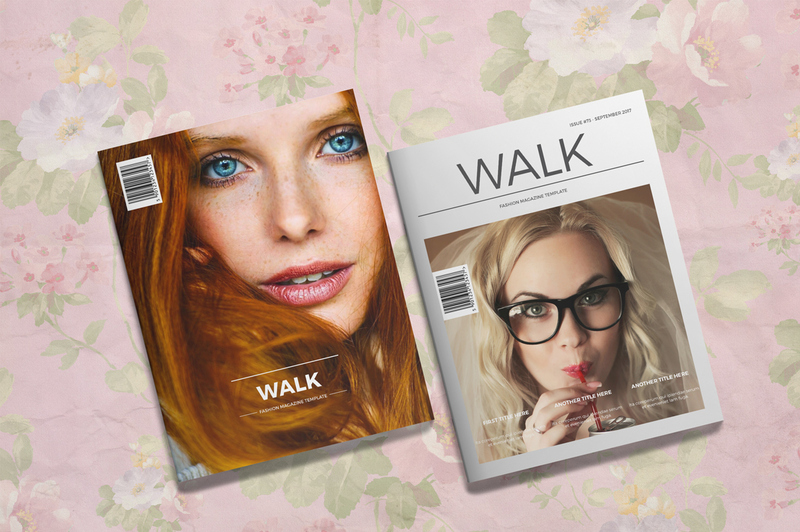 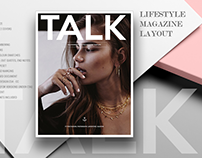 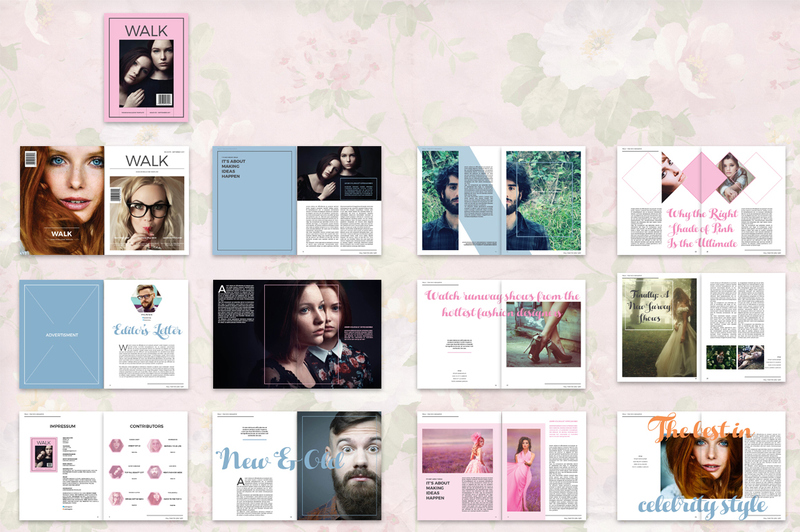 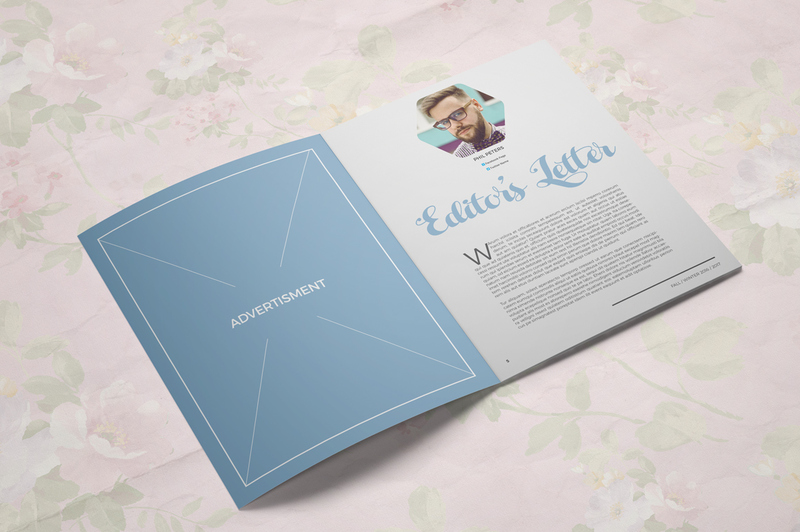 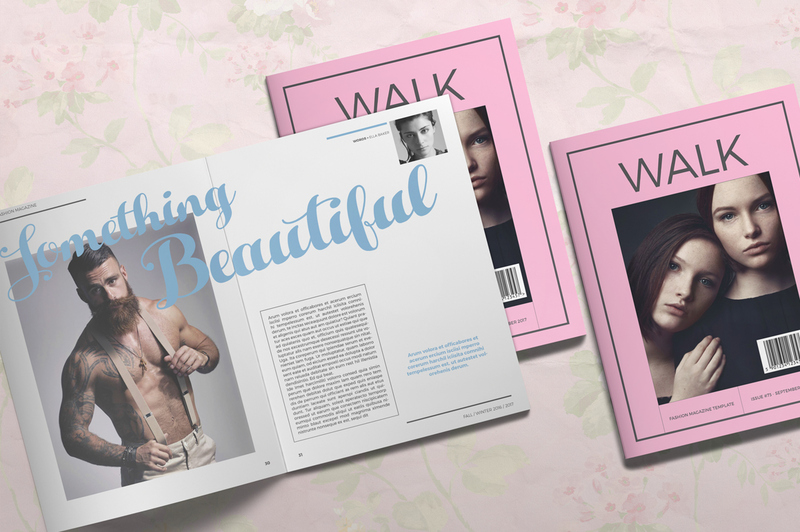 Walk is a fashion magazine template for Adobe InDesign. 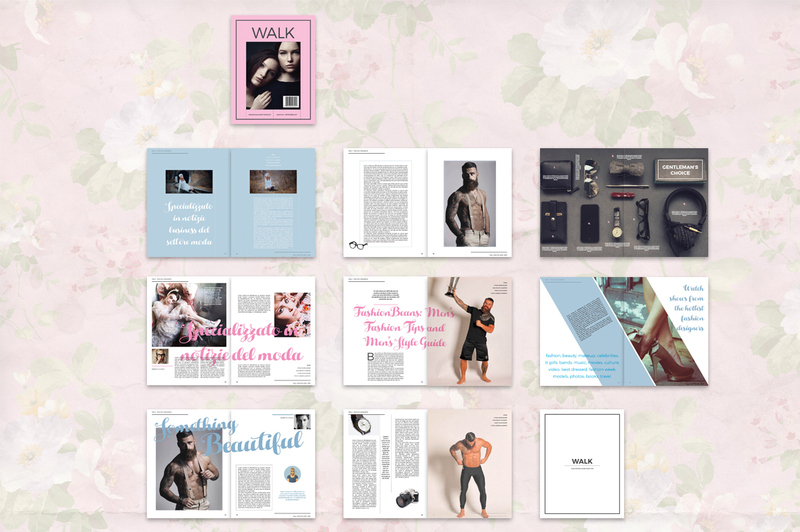 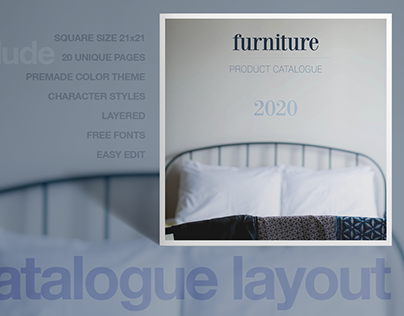 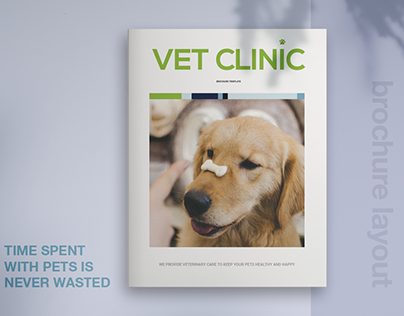 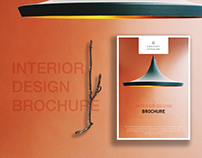 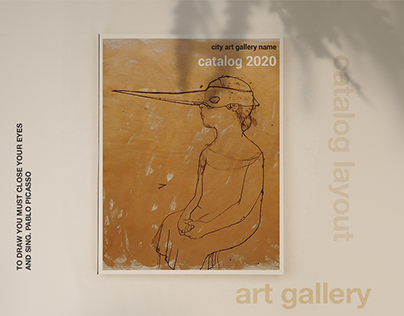 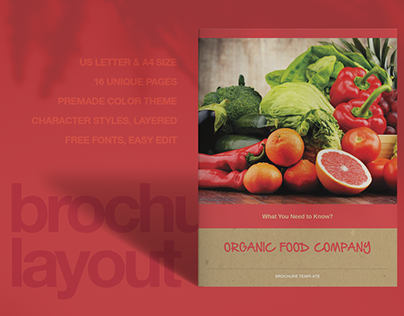 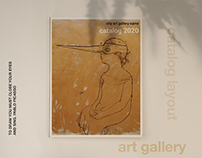 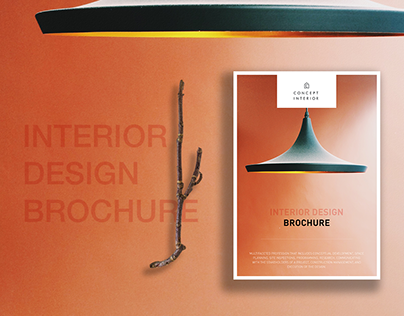 This template includes 42 pages for articles, editorials, interviews, galleries and showcases. 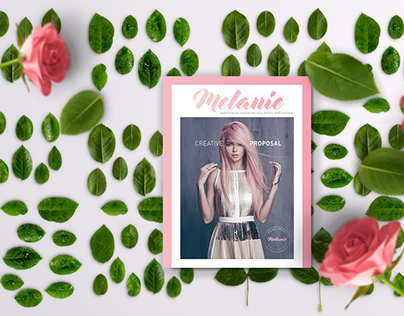 Pink is the key color trend for Fall-Winter 2016/2017.